Count on Brand Swivel to help you tell your story with professional design and printing services. 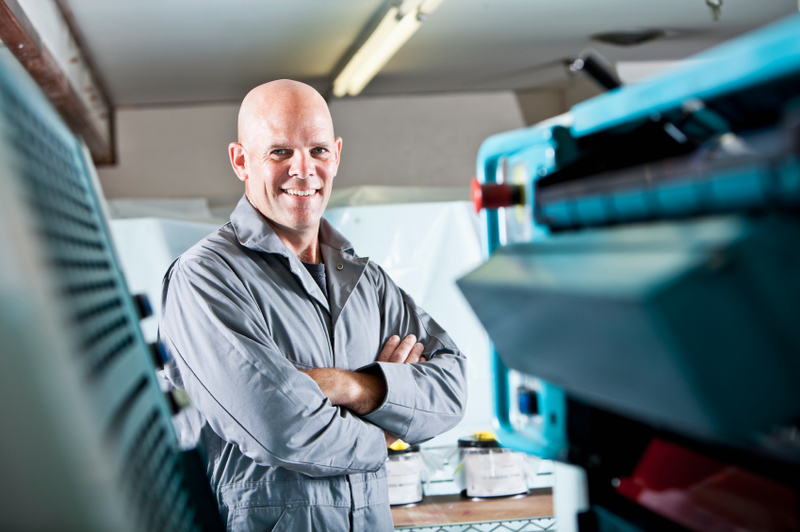 From small format printing like business cards and stationery, to large format printing like banners, flag printing and posters, we can print all of your company’s collateral. In addition, we can print promotional items and even product packaging to help position your brand in the marketplace. Our design team will listen to you, and design press-ready collateral for all your printed materials – and – we have two of our own independent brands to professionally print. PrintSushi.com is a Brand Swivel company that provides print and signage collateral to small and large businesses nationwide. ChurchINK.com is a Brand Swivel company that provides print and signage collateral specifically to churches and non-profit organizations nationwide.